Opposition is coalescing against the $3.9 billion Sinclair-Tribune merger. Among the critics are smaller conservative media outlets. Conservative fears: Sinclair is famously right-leaning and some have speculated it could launch a Fox News competitor as its power grows. One America News Network President Charles Herring expressed concerns Monday that a post-merger company could use its market power to give that kind of project a leg up over smaller competitors. Newsmax, another outlet on the right, has also expressed reservations about the merger. Why it matters: Pushback against Sinclair's growing dominance is coming in all forms, shapes and sizes — even from its ideological allies. Last week, Sinclair stock slipped following reports that its biggest rival, 21st Century Fox, may pull Fox affiliate stations from the broadcasting behemoth. The Murdoch-controlled company, which also considered buying Tribune stations, is concerned that a post-merger Sinclair would have increased leverage in negotiations for carrying the programming. 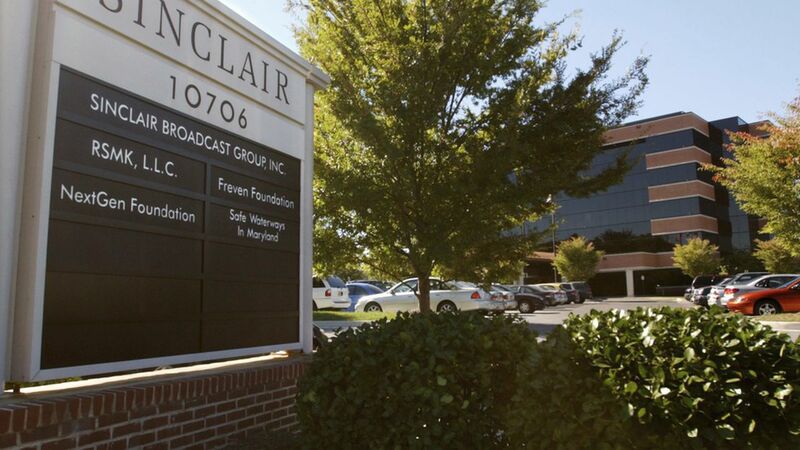 Sinclair has more than 170 stations in 81 markets, covering 30% of U.S. households. The merger would add an additional 33 markets to its holdings, allowing it to reach 72% of households. A post-merger Sinclair would hold 7 of the biggest 10 markets, including New York, Los Angeles and Chicago. The FCC has approved rules loosening restrictions on how many stations a single company can own. Who else is opposed: Monday was the deadline to ask the FCC to block the deal. One America joined a coalition of public interest and trade groups asking the FCC to deny the merger. Dish has also asked the agency to reject the deal. They all say the transaction would violate ownership rules and be bad for consumers by decreasing programming choice. The FCC declined to comment. What Sinclair says: Executive chairman David Smith argued when the deal was announced that it would allow the company "to better serve our viewers and advertisers while creating value for our shareholders." Our thought bubble: The regulatory winds look good for Sinclair. 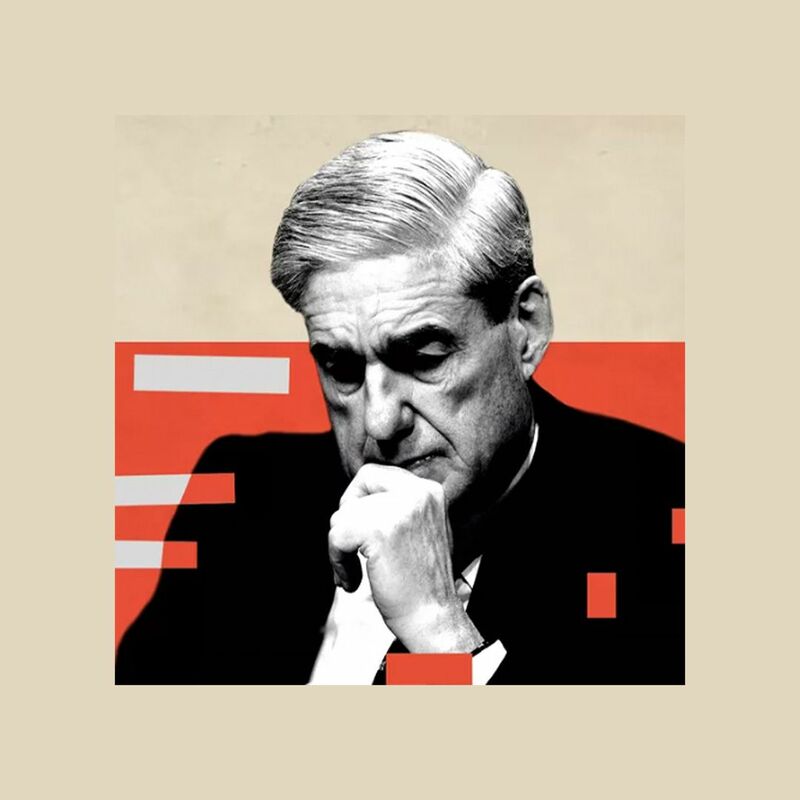 It's got an anti-regulatory FCC and close ties to the White House.